Chapter 11 welcomed another struggling retailer into its arms this week. Private equity-backed True Religion Apparel Inc., the Manhattan Beach, Calif.-based retailer of primarily high-priced jeans, filed for bankruptcy in Delaware on Wednesday, blaming intensifying e-commerce competition as its main source of troubles. The rise of e-commerce behemoths like Amazon.com Inc. (AMZN - Get Report) , coupled with other pressures such as dwindling mall traffic and the rising costs of wages and rent, has pushed more retailers in the U.S. to file for insolvency so far this year than in all of 2016. 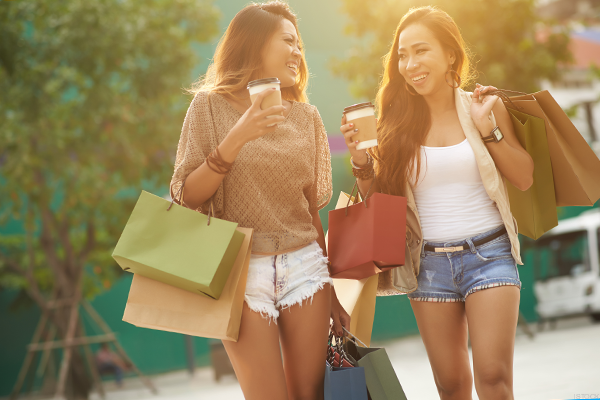 "Like several other retailers such as Quicksilver, Pacific Sunwear, American Apparel, Aéropostale and BCBG, to name a few, the company has been adversely affected by a macro consumer shift away from brick-and-mortar to online retail channels, among other factors, resulting in recent losses," True Religion CFO Dalibor Snyder said in a declaration filed in court. By TheStreet's count, these same pressures have also caused 25 major department-store retailers to shutter waves of stores including J.C. Penney Co. Inc. (JCP - Get Report) , Macy's Inc. (M - Get Report) and the near-death Sears Holdings Corp. (SHLD . As of the petition date, the company operated 128 stores in 33 states and Canada, 73 of which are full-priced True Religion stores, 53 outlet locations and two Last Stitch stores. In court papers, Snyder said True Religion plans to close stores through its insolvency case but did not disclose how many. True Religion, founded by Jeff Lubell in Los Angeles in 2002, posted a net loss of $78.5 million on revenue of $369.5 million for the 12-month period ended Jan. 28. Snyder said in court papers that True Religion started seeing its sales decline in 2013. Here are some of the other major retailers we saw fall so far in 2017. 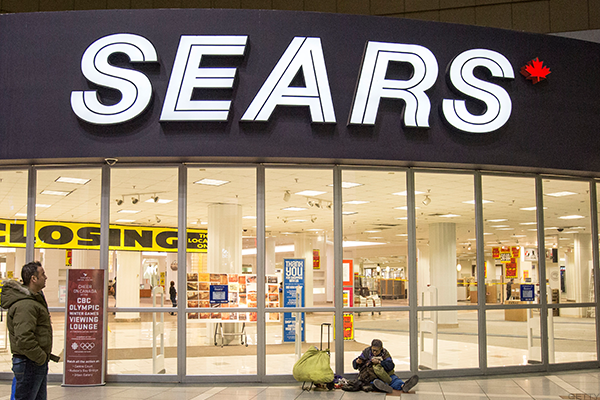 A closing Sears Canada store. 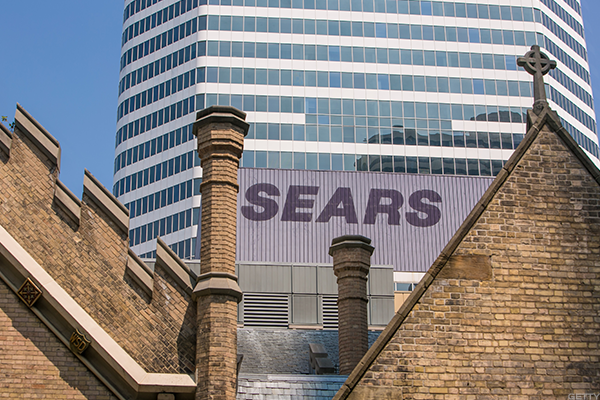 Sears Canada Inc. (SRSC filed for creditors protection in Ontario on June 22, with plans to close 59 of its 160 stores. It intends to lay-off 2,900 workers. Although separate from Sears U.S., the bankruptcy is telling of where its American sister, currently in the process of shuttering 150 stores cross its Sears and Kmart banners, is headed. 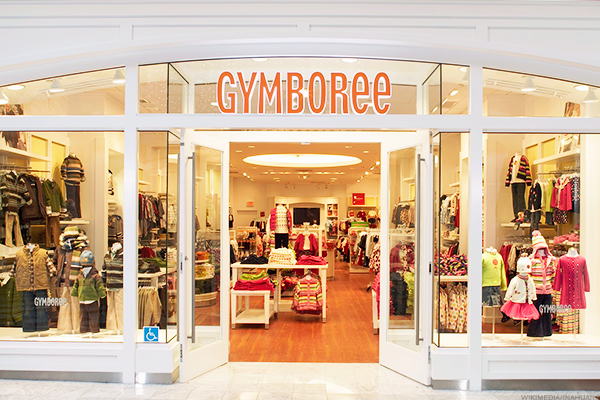 Children's clothing retailer Gymboree Corp. filed for Chapter 11 protection on June 11 with a plan to shed $900 million in debt from its balance sheet and close as many as 450 of its 1,300 stores. 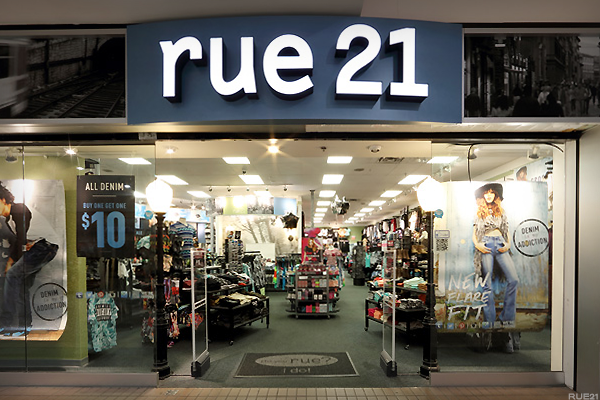 Teen specialty retailer Rue21 filed for Chapter 11 relief on May 15, with plans to close at least 396 of its 1,179 stores located across 48 states. 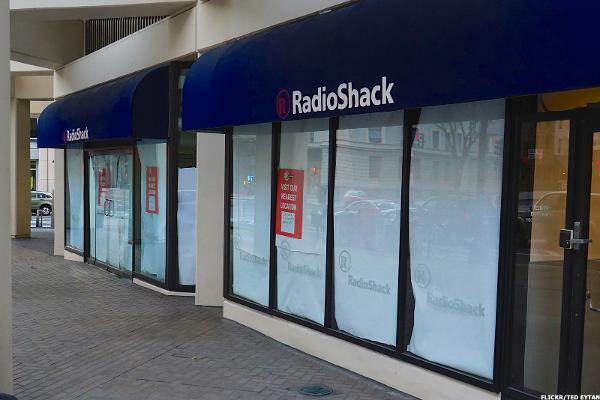 General Wireless Operations Inc., the successor to electronics retailer RadioShack, filed for bankruptcy on March 8. In its second trip in insolvency, the company put forth plans to close all of its 1,500 locations and focus solely on e-commerce. 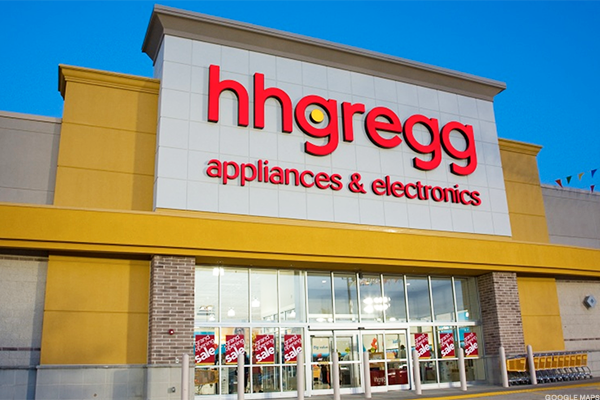 Appliances, electronics and furniture retailer hhgregg entered its Chapter 11 case on March 6 with original plans to reorganize. But, after failing to find a buyer for its assets, it began liquidation in April, closing all of its 220 stores in May. 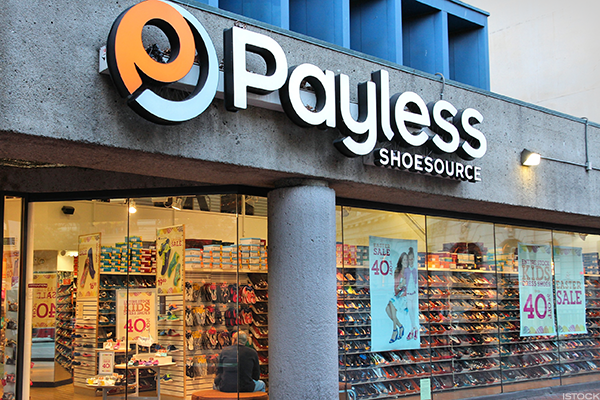 Payless ShoeSource filed for insolvency on April 4, leading it to immediately close 400 of its 4,400 stores. In February, the discount shoe retailer's plans to shutter 1,000 stores were uncovered and, in January, the company announced the elimination of 150 employees. 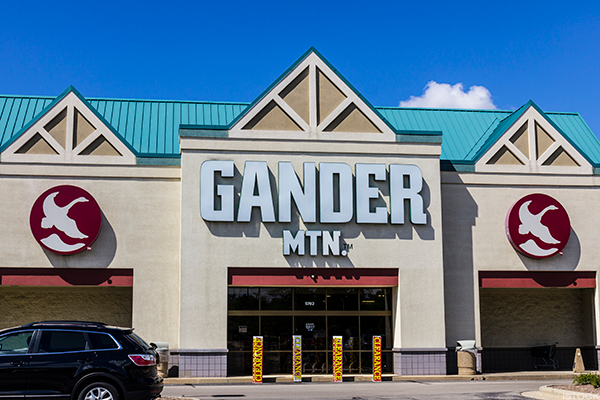 Gander Mountain filed its petition on March 10. At the time of its petition, the outdoor retailer, touting itself as "America's Firearms Supercenter," operated more than 100 stores in 26 states, servicing the hunting, camping, fishing, shooting sports and outdoor products markets. 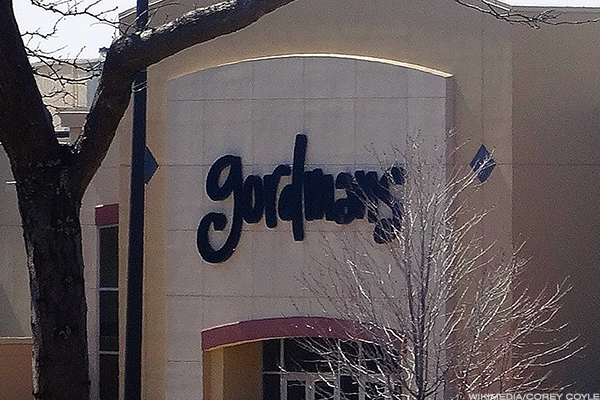 Discount retailer Gordmans Stores, which filed for bankruptcy on March 13, recently sold 57 of its 105 stores located across 22 Midwestern states to Specialty Retailers, a subsidiary of competitor Stage Stores (SSI - Get Report) . 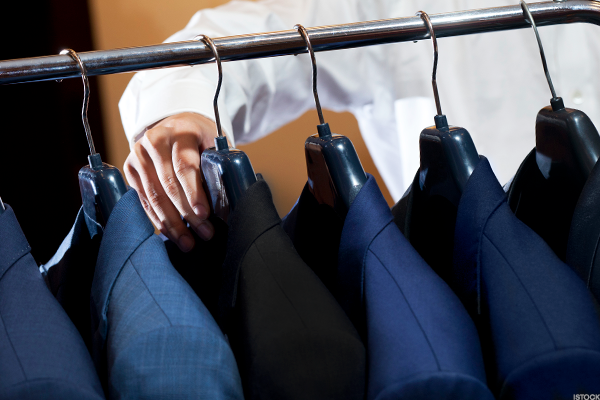 Upscale menswear retailer B&B Bachrach filed its Chapter 11 petition on April 28 with 24 mall-based stores in 12 states. Eastern Outfitters buckled into bankruptcy on Feb. 5, its second trip in insolvency within one year. At the time of its petition, the company operated 86 Eastern Mountain and Bob's stores. In April, Eastern Outfitters sold 50 of its stores to Sports Direct Int. 'l, U.K.'s largest sports retailer, for $101 million in cash. 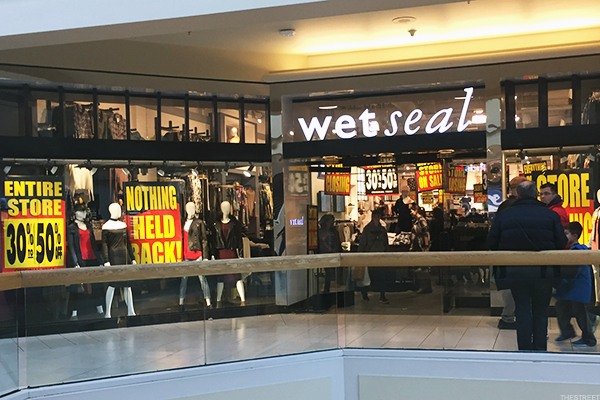 A shuttering Wet Seal store. Teen apparel retailer Wet Seal filed for Chapter 11 relief on Feb. 2 to liquidate all of its 142 stores in 37 states. Its recent trip in bankruptcy was its second in less than two years. 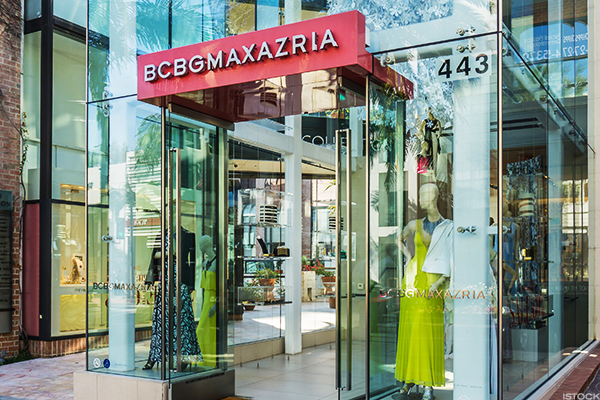 A BCBG Max Azria store. BCBG Max Azria Global Holdings submitted its petition on March 1. 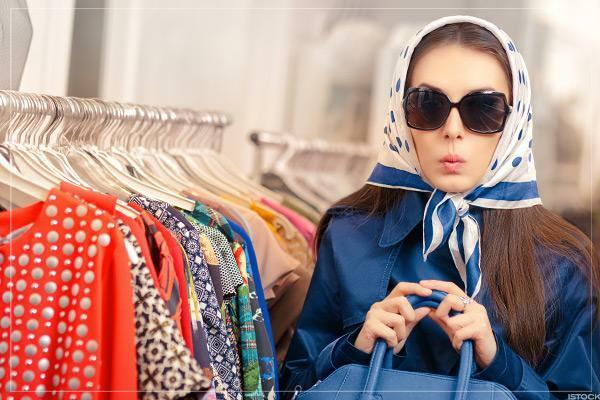 At that time, the women's clothing retailer operated 120 standalone stores, 58 factory outlet locations and 290 "partner shops." A Marbles: The Brain Store location. 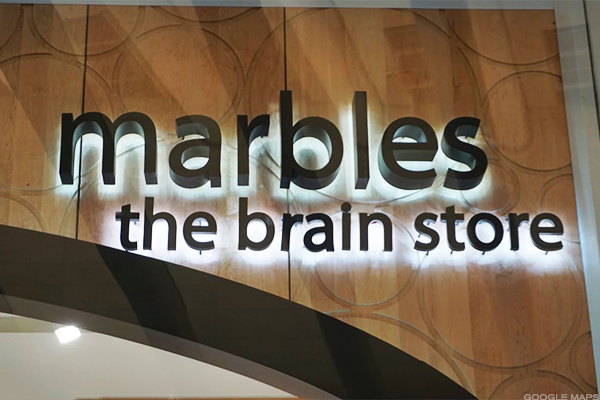 Marbles Brain Workshop LLC, the operator of Marbles: The Brain Store, filed for Chapter 11 protection on Feb. 3 with 37 stores, primarily located in malls, in 13 states. The games, puzzles and books retailer sold essentially all of its assets to Canadian entertainment company Spin Master Ltd. for $2.5 million in April. 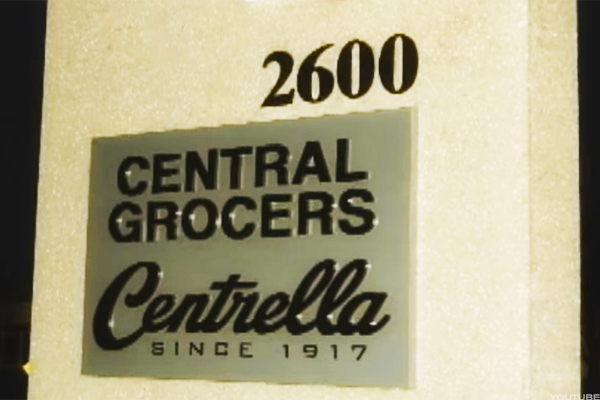 Central Grocers, the owner of the Strack & Van Til grocery chain, succumbed to insolvency on May 4. The company planned to sell 19 supermarkets under brands Strack & Van Til, Ultra Foods and Town & Country, while closing its remaining 17 locations. 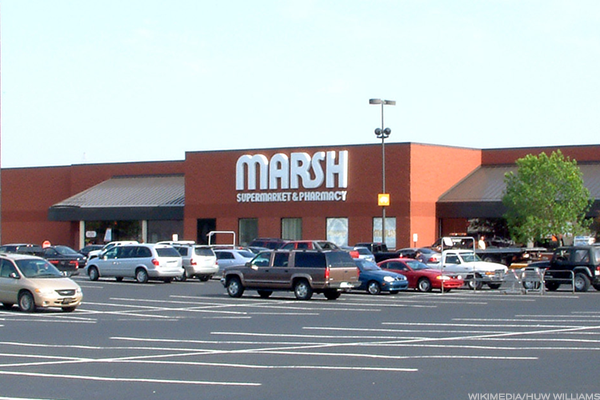 Marsh Supermarkets Holdings LLC, the operator of 44 grocery stores in the Midwest, filed for Chapter 11 protection on May 11, blaming the rise of discount supermarket chain Kroger Co. (KR - Get Report) . Women's lingerie retailer Agent Provocateur, following its U.K. parent company, filed for bankruptcy on April 11 to sell its 30 stores in nine states. CornerStone Apparel, doing business as Papaya Clothing, filed for Chapter 11 relief on June 11. The teen girl's apparel retailer entered its case with 80 stores and plans to shutter some, although it is unclear how many.